We are so confident about our techniques that we offer an unmatched 100% money-back guarantee* for all of our full PSAT, SAT, or ACT classroom programs: a 100-point increase for SAT students and a 2-point increase for ACT students. All guarantees are contingent on the fulfillment of course requirements and based on official test scores. While we guarantee a 100-point increase, we typically see an increase of 200 points or more on the SAT. As part of our program, we allow students who have come through a class to return and take all or part of that class as a refresher, as many times as needed, at no extra charge! Because we know students are busy, we provide flexibility by allowing students to mix & match and attend classes from different schedules and at different locations, as availability allows. Looking for a make-up class? Click here to find one that fits your schedule. In addition to make-up classes, we also offer free weekend tutorials for students looking for extra help. For students who want to build upon their work in our courses, we offer several supplemental options. All students are eligible for unlimited free practice tests and tutorials. In addition, many students benefit from personalized private tutoring with one of our experienced tutors. Past and current students are eligible for a heavily reduced private tutoring rate. There is never a fee to change to a different schedule of the same class type. However, if you wish to withdraw from a class, we will happily refund your registration cost minus a $50 administrative fee. 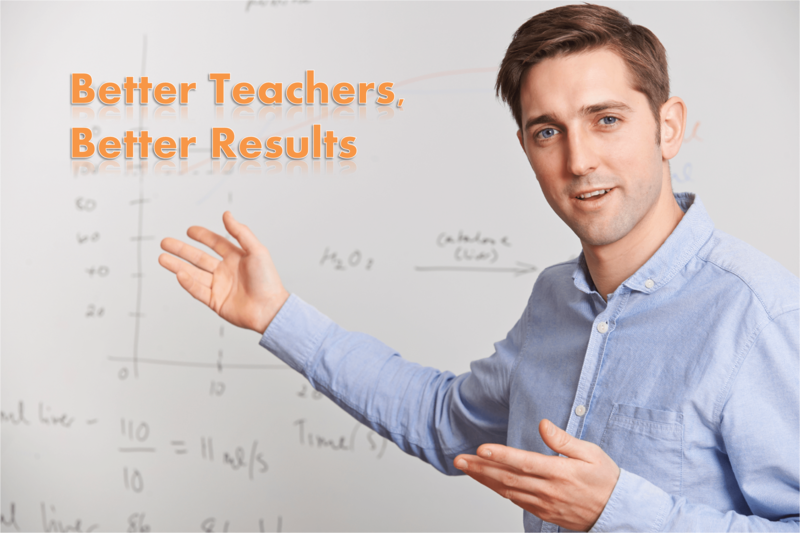 More Than a Teacher guarantees a 100-point increase to any student who fulfills the requirements of the SAT course. The score increase will be based on a student’s highest previous official score on a PSAT (the SAT equivalent score) or SAT. The refund amount is prorated based on the amount of the score increase. For example, if the score goes up 60 points, then the student is refunded 40% of the registration cost for the 40-point deficit. We guarantee a two-point increase to any student who fulfills the requirements of the ACT course. A one-point increase is equal to a 50% refund on the ACT. Refunds are limited to no more than the cost of registration. Students are responsible for attending each class (this includes staying for the duration of the class and arriving prepared with all materials); completing and grading all assigned homework before class and filling out the progress grid on the back of the stamp sheet; sitting for at least one MTAT-proctored practice test during their course; ensuring the attendance/homework record is kept current.